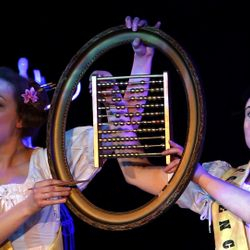 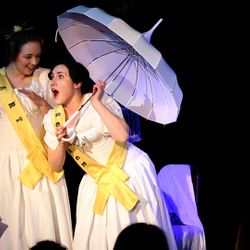 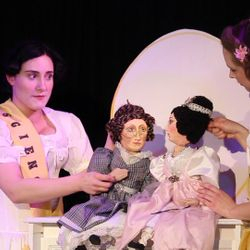 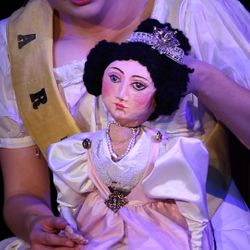 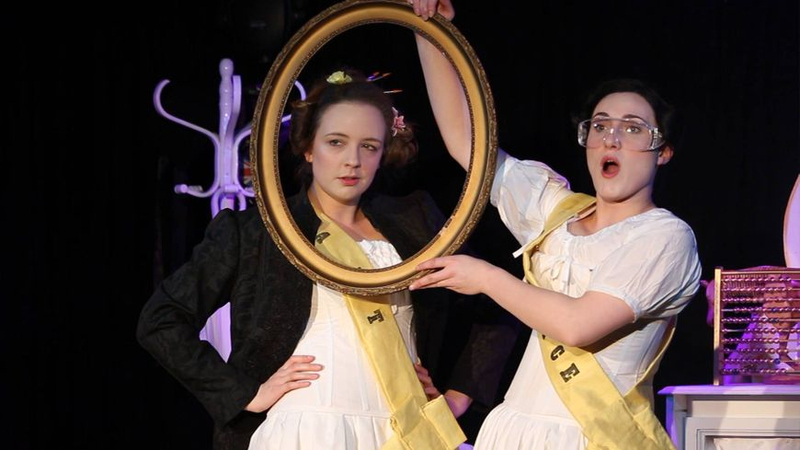 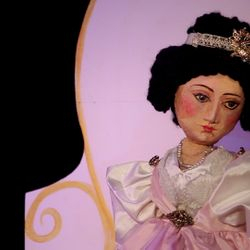 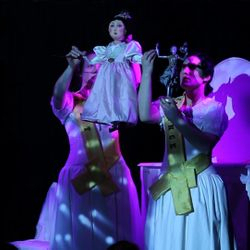 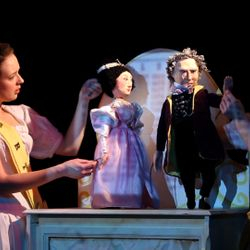 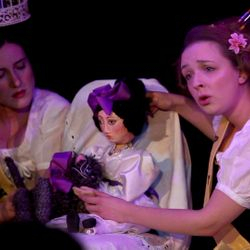 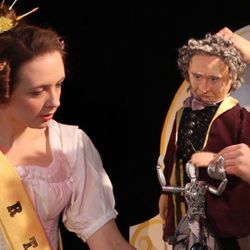 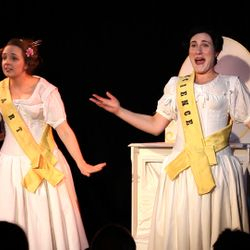 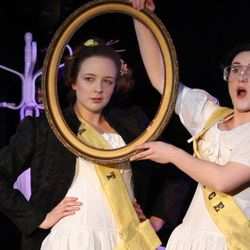 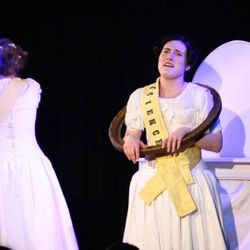 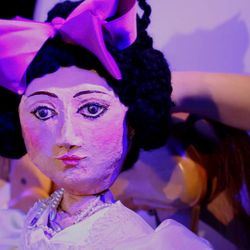 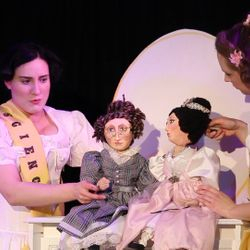 A light-hearted look at the life of Ada Lovelace, told with beautiful table top puppets, music and projection art. 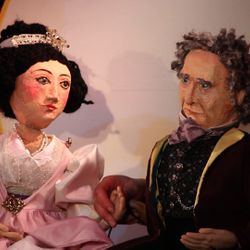 Between the two worlds of Art and Science, life hovers like a star. 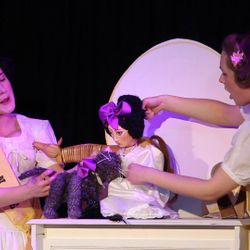 Join Ada in her childhood adventures and experiments, shared with Mrs Puff her playful cat. 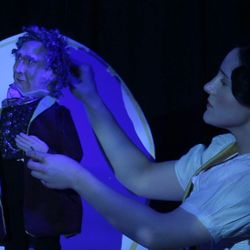 As she grows into a society beauty and brilliant mathematician, Ada works with Charles Babbage and his Difference Engine, and discovers how computers can be programmed. 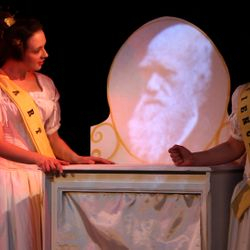 The Poetical Scientist is the third in Rust & Stardust’s trilogy of science shows, following Seeing Stars and Under The Apple Tree. 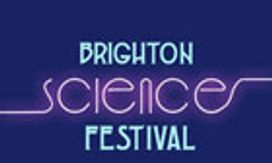 To book The Poetical Scientist for a festival, school or event, please contact us for touring information and costs. 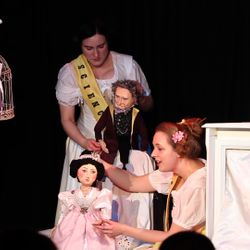 We can also provide an accompanying educational workshop tailored to your specifications.